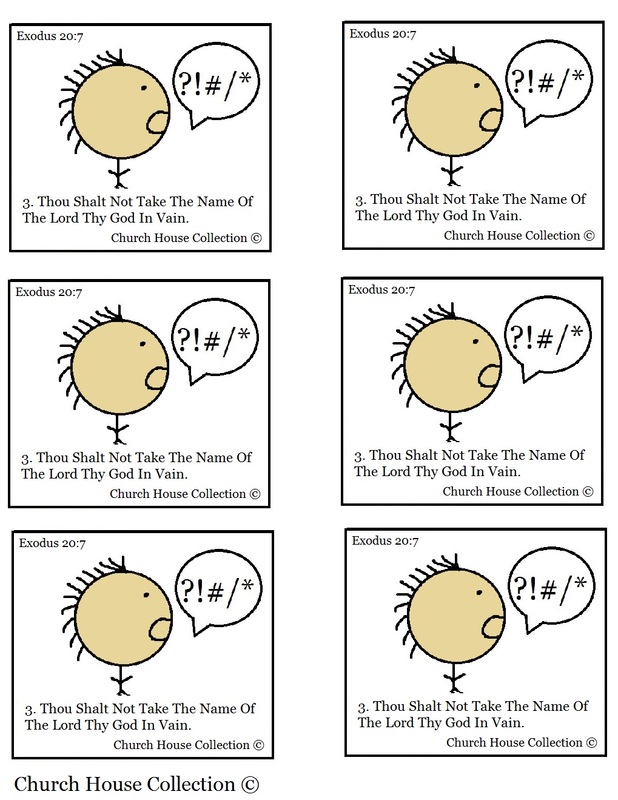 This is a free printable ten commandments template for the third commandment. Print this off and use as cupcake toppers, or tape them to cups or ziplock bags filled with treats. This template goes with our matching lesson plan that we offer. 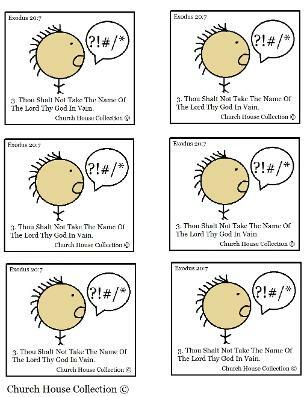 "Thou Shalt Not Take The Lords Name In Vain Lesson Plan."